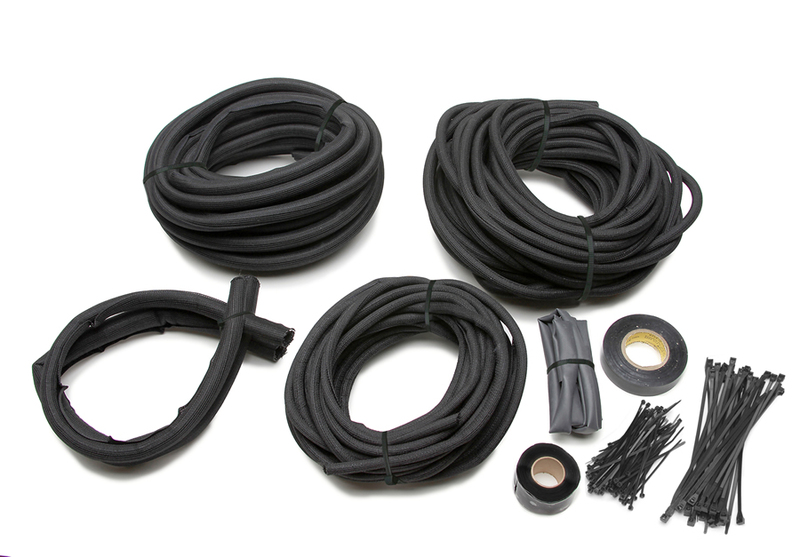 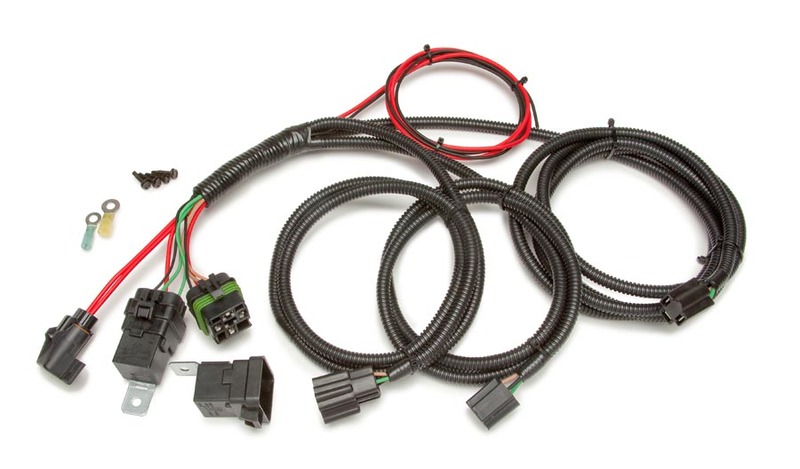 This 17 circuit harness with all black wire insulation can help your vehicle look clean and help blend your harness into the background of your vehicle. 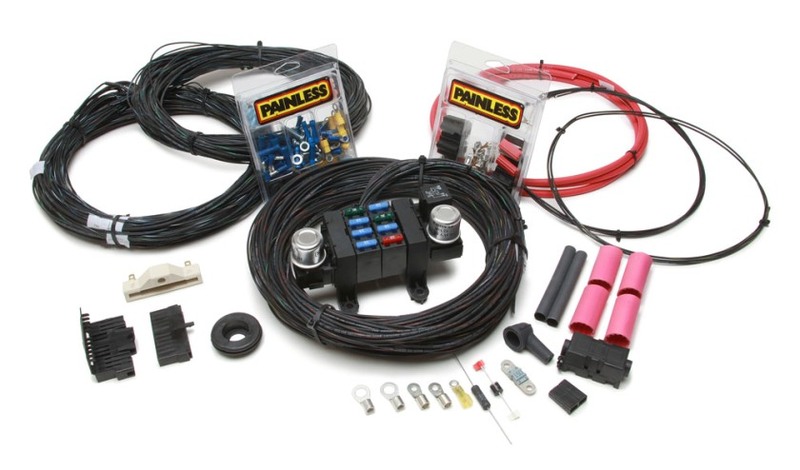 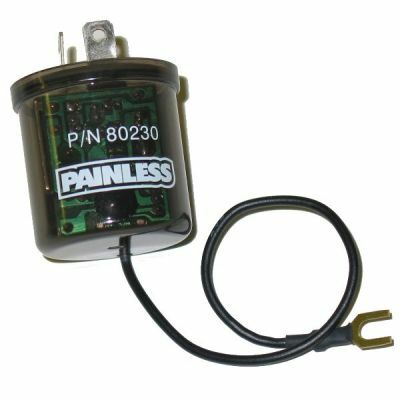 Are you looking for a very painless to install harness with the flexibility of the fuseblock to be installable anywhere on your vehicle? 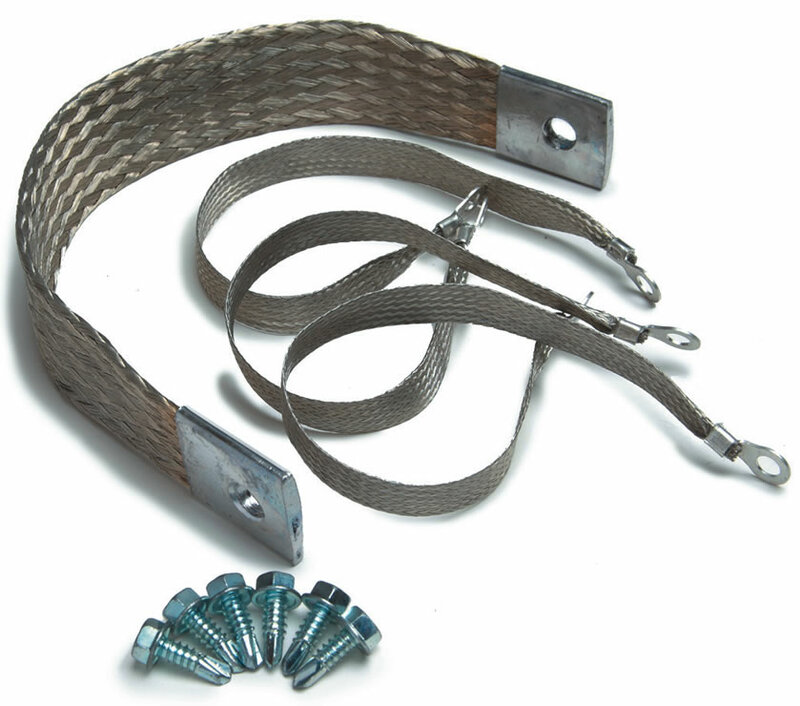 This harness' unique construction has two major sections: Power Supply Harness w/pre-terminated Fuse Block and the Output Supply Harness. 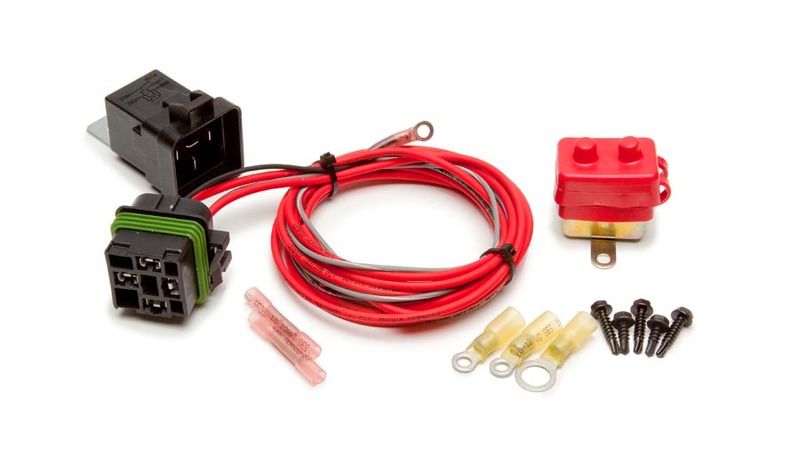 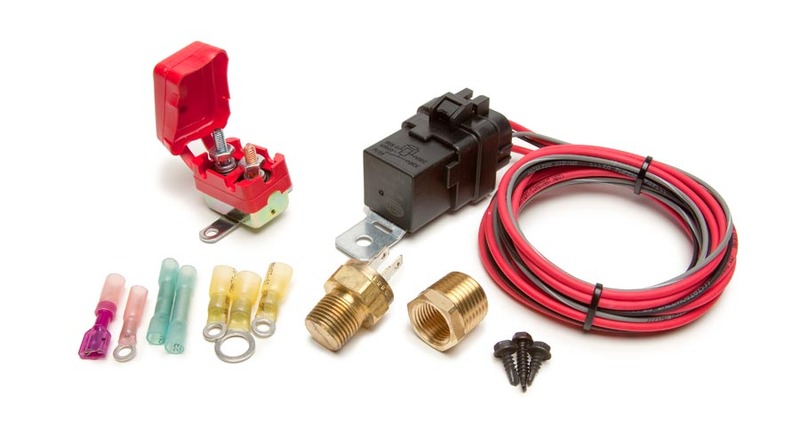 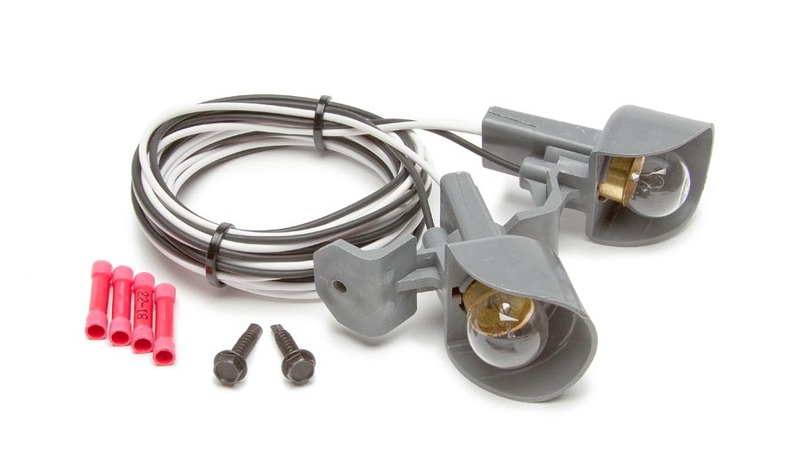 This design allows for the fuse block to virtually be installed anyway on your vehicle. 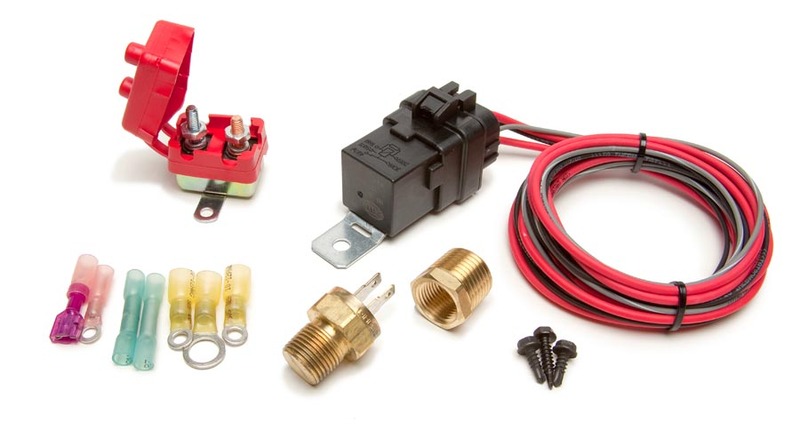 This can be especially useful when building an earlier vehicle without a lot of room under its dashboard. 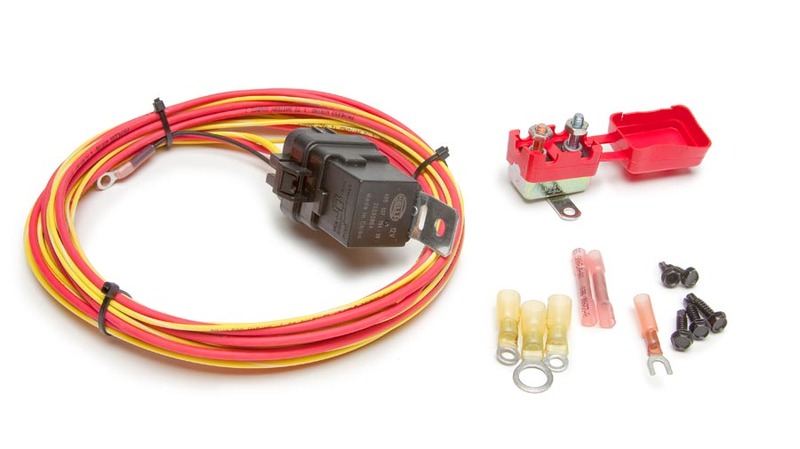 You'll also find many upgrades in this harness such as a 6 gauge charge wire and a 150 amp midi fuse. 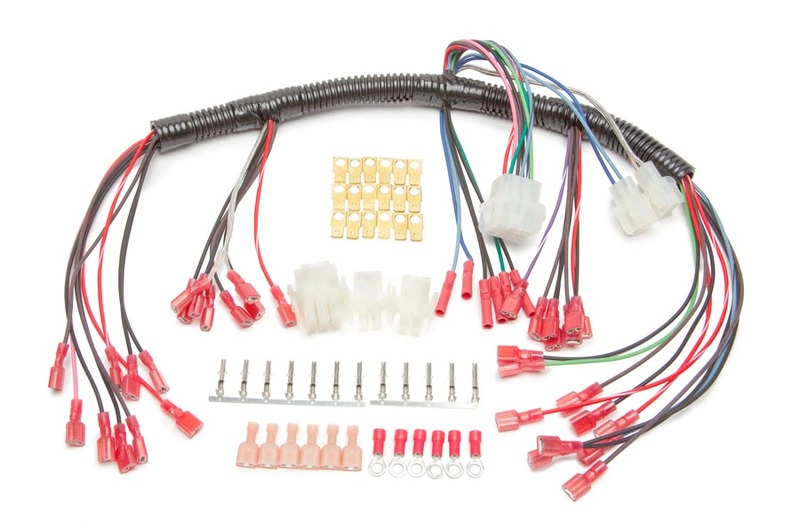 Included is a 100+ page color step-by-step instruction manual with many useful schematics for adding some of the most common aftermarket upgraded parts to your vehicle.